Thanks to those who linked up last week. This week we chose 5 features and it was SO hard to chose, so many great links. Please take a look and click through to see their great items! 1. 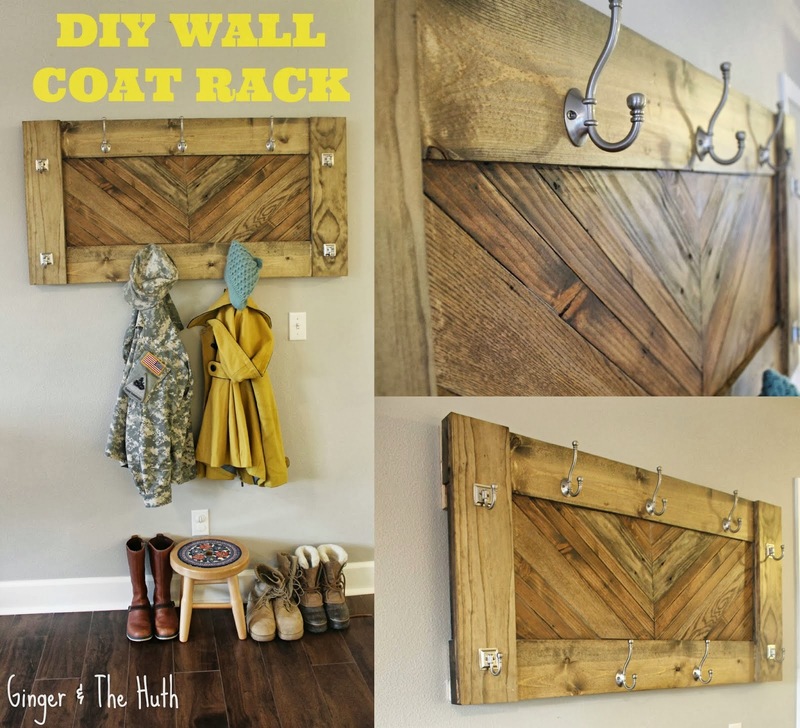 Dorris from Ginger & The Huth shared this rustic DIY Wall Coat Rack. I LOVE items like these. Great way for a military family to create a coat rack that goes from one PCS move to another with you!!! 2. 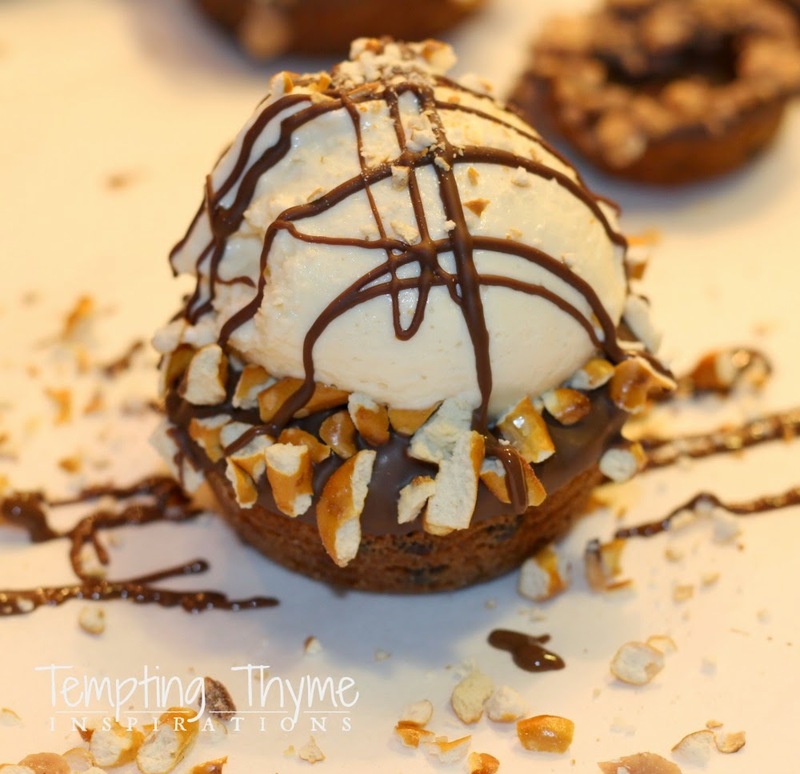 Shaunna from Tempting Thyme shared this amazing looking Gluten Free dessert. Who wouldn't love a Chocolate Chip Sundae Cup! Yummy!!! 3. 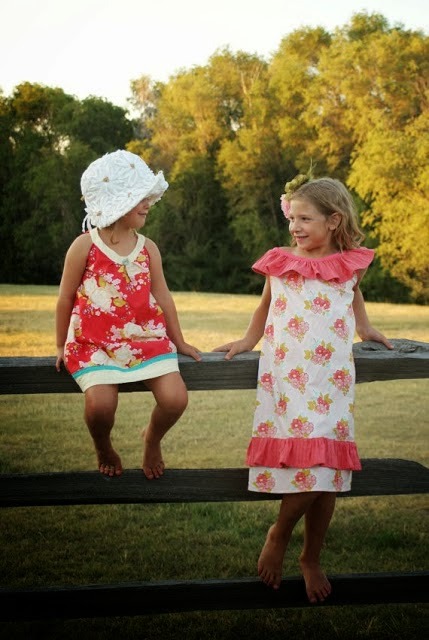 Kayla from Stitch it Up shared these adorable dresses for both little girls and their dolls. So cute, love these. 4. 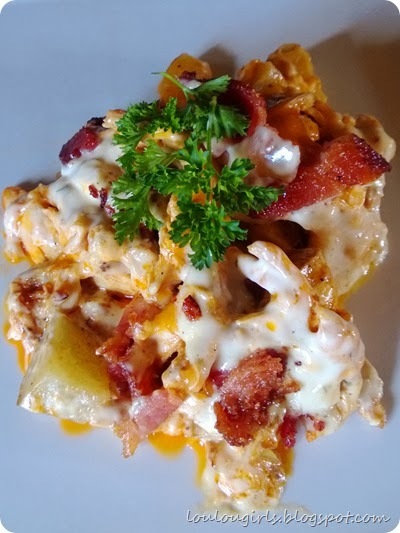 Kimberly from Lou Lou Girls shared this yummy Hot Wings Casserole. We LOVE Hot Wings at our house too! 5. Tasha from By Designer Trapped in a Lawyer's Body shared this adorable room makeover. She was so creative for her 3 year old twins, you just have to stop by and check it out. Hi Pam! 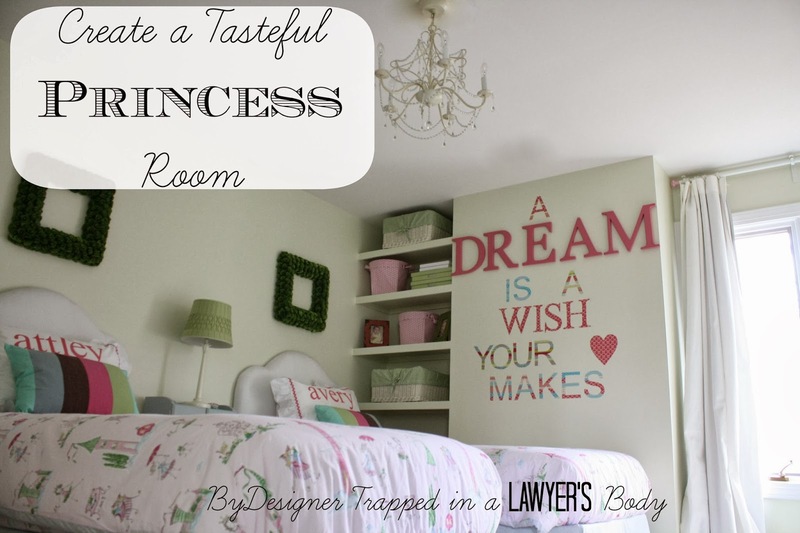 Happy Friday :) I can't thank you enough for featuring my girls' princess room! And thanks for hosting!